Frederick’s father William was born in 1876 in Gibraltar into a military family he died in 1952. In the 1911 census the family were now at 1, Didcot Road in 1911. William was still employed as a General Labourer and sons Frederick and Charles were both Butchers. 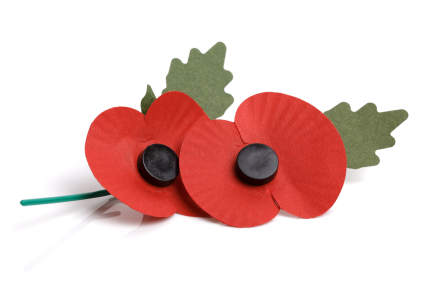 Charles served with the 2nd Battalion, Hampshire regiment as a Private, service number 9469. He was killed in action on the 18th September 1915 at Gallipoli. Prior to serving in France, Frederick served his first Theatre of War in the Balkans where he was posted on 25th April 1915. 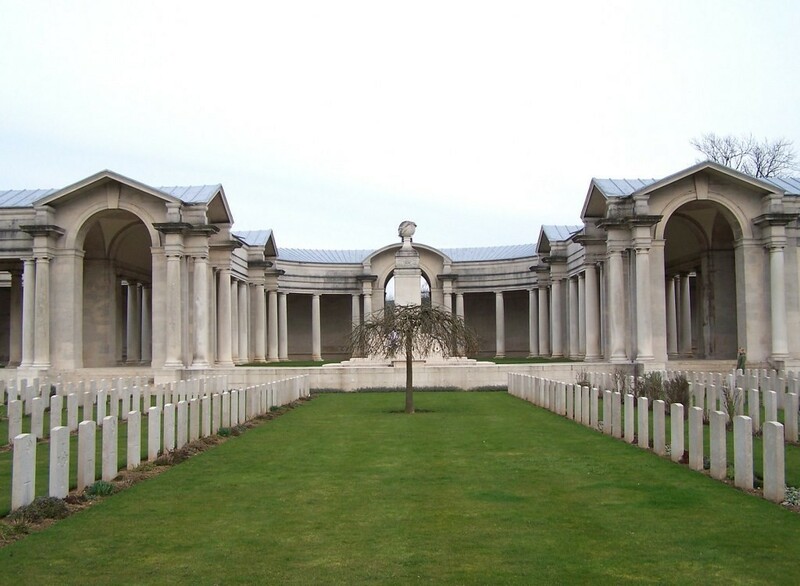 Frederick is Remembered with Honour on the Arras Memorial, France. “Macey, Lce. Cpl. Frederick William, 14487. 2nd Bn. Hampshire Regt. 23rd April, 1917. Age 23. Frederick was entitled to the 1915 Star, the General Service and Victory Medals.